The new developments bring about economic and population growth with them. As a result of this, the traffic impact on the local roads and highway network increases. This can be an increase in traffic and goods movement and a demand to build new roads and improve existing ones. These matters are frequently addressed by the highway authorities. Their involvement will relate to the scale of the highway capacity needed. In collaboration with our international technology partners, we committed to providing our clients with the best in the field. For this, we used the latest LIDAR technologies including 3D mapping, highway corridor studies, and multi-criteria route selection. Input and review into developing the highway design across the full spectrum. This ranged from the concept design to a detailed design. We also evaluated alternative layouts using state of the art computerised techniques, both quantitative and qualitative. We provided a weighted score of criteria for an alternative layout design. These alternative options would be evaluated and selected, depending on economic factors and time taken to complete the work. Dubai Maritime City (DMC) is a multi-purpose maritime zone. It is a mixed-use development for the naval industry. 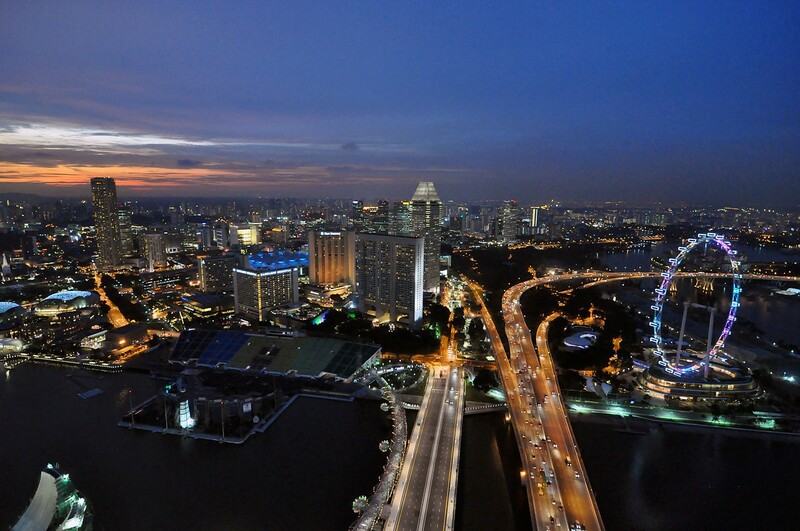 Housed on a man-made peninsula, it consists of industrial, commercial, residential and leisure facilities. A causeway connects the site to the wider road network. This provides access to Dubai’s principle expressways including Sheikh Zayed Road. The 2013 Masterplan is not very different from this vision. It builds further on these themes, updating them to be relevant to the changed environment. Operating and managing a parking facility of approximately 500 spaces can be costly and time-consuming. But this can be achieved by putting a parking management plan with a well-thought-out access & circulation strategy. This, as well as the use of the ANPR cameras technologies combined with integrated IT solutions for the management and analysis of parking facility proved to be of great benefit. 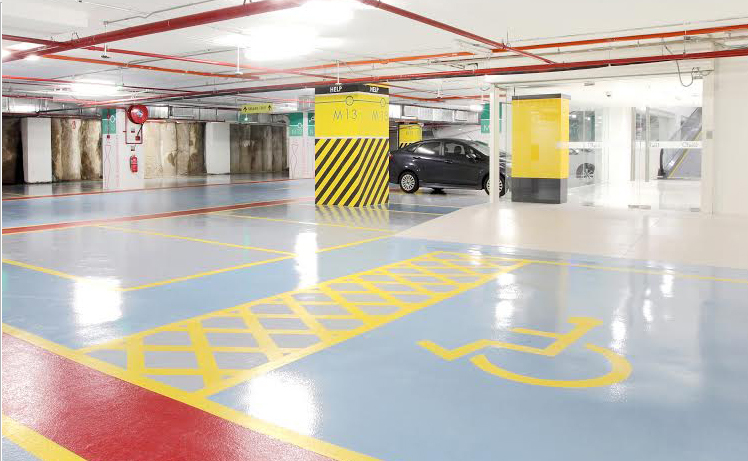 In collaboration with our technology partners, we provided integrated parking management solutions, to improve the operation of the facility by investing in parking technology solutions. This helped in optimizing parking space use, operation and maintenance cost efficiency. The plan has also improved safety and security while alleviating shoppers’ satisfaction. 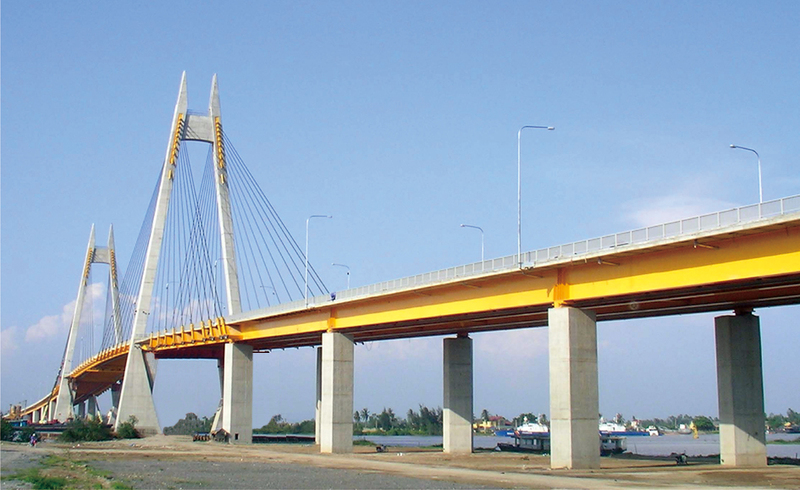 This bridge is multi-million dollar replacement for the ferry serving B K district, designated as a new strategic link to connect the HCM City centre with Can Gio area. 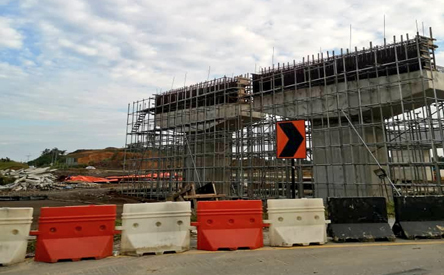 At approximately 3.4 km long, the bridge spans over the Soai Rap river with four traffic lanes and has a posted speed of 60 kph. a) Traffic volumes assumption: a crucial performance indicator to better cater for traffic surges at critical peak times. b) Another indicator was a measure of the V/C (volume to capacity) ratio across the study area to detect feasible options. Cost-Benefit analysis and B/C ratios was calculated for the individual concepts. Options investigated based on the results of the feasibility studies as well as guidelines and assumptions drawn from several relevant studies. A number of sensitivity tests were undertaken and compared against the Do-Something results in the forecast year scenario. b) Do-Something Scenario, take action to improve the transport infrastructure with the inclusion of the proposed link road. 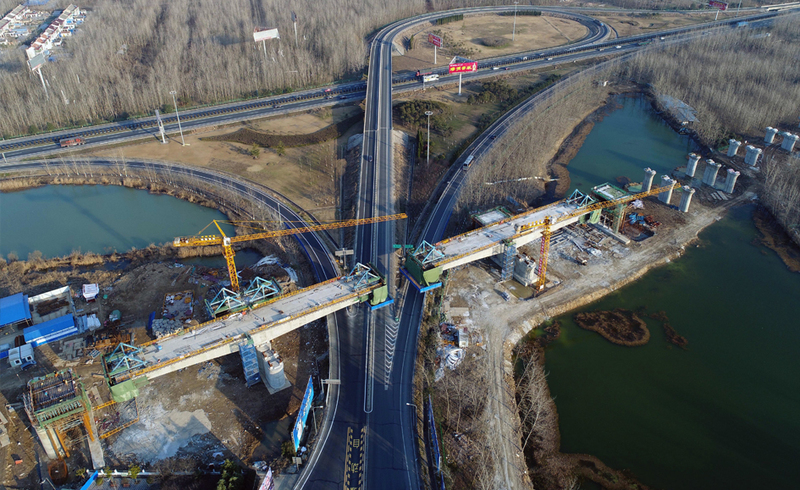 The project is part of multi-phase east-west highway runs along northern coastal line. Approximately 80-kilometer-long, four lanes, high speed incorporating 4 interchanges and 5 bridges and 1 pedestrian bridge. In collaboration with our consulting partners, we provided input and peer review into route selection, suggesting solutions for traffic issues and preparation of signs. Assessing effectiveness of proposed changes to highway alignment between intersections and major connectivity points. Also assisted in in providing transportation and highway inputs into the scheme traffic model to assess intersections capacity, ramps and weaving sections, geometric concept design and cross sections , analysis of weaving sections, assessment of level of service for the design year and forecasted years. Port Khalifa is one of the largest ports in the region. It is a gateway to the adjacent Industrial Zone project and support facilities. 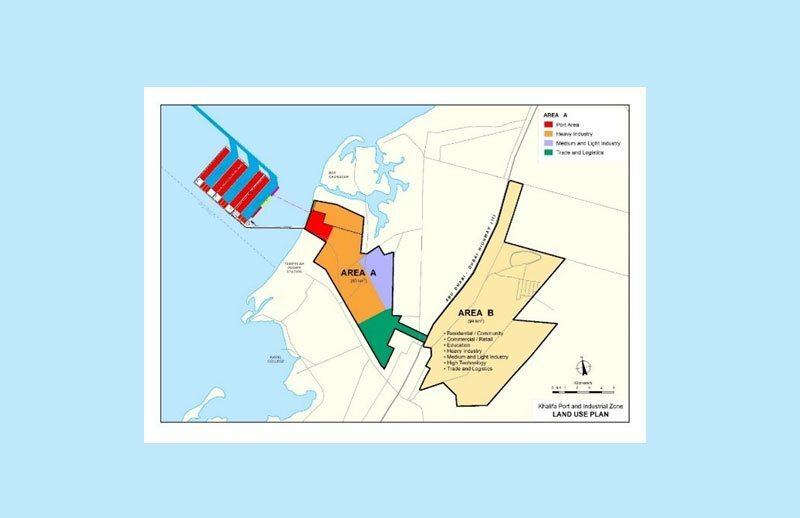 This project is in line with the country’s economic plan to diversify UAE’s economy. In the coming years, the port and industrial zone are expected to contribute to the GDP. Masdar City when fully built and occupied will house more than 50,000 residents.It plans to build an iconic, sustainable city. 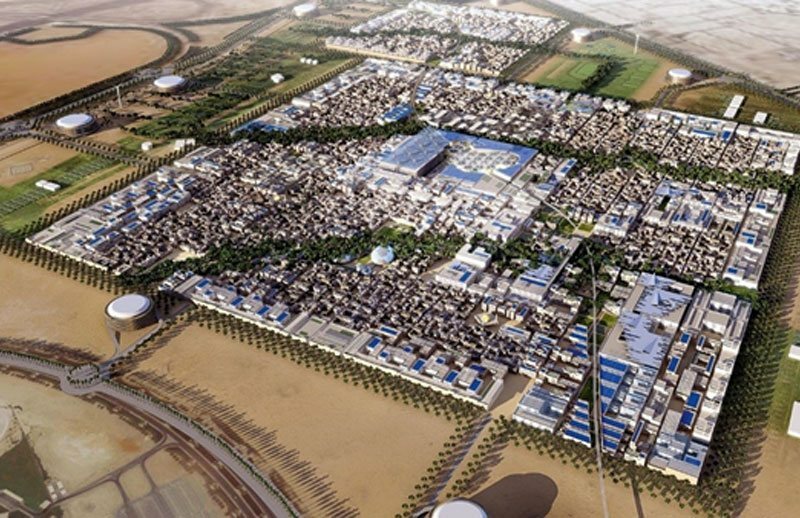 Masdar City is expected to become a major hub for future energy. It is located 13 km to the north-east of Abu Dhabi Island. Input included the review of the proposed mixed land uses, revolving around principles of sustainability. This was achieved by integrating a sustainable mode of transportation and infrastructure. TMP input and review included an interchange and junction analysis for the key horizon years. This helped to assess their operational performance. We also reviewed the development’s travel demand model and ran traffic assignment with forecast volumes. We also evaluated the public transport, walking and cycling networks to promote healthy lifestyles. And assessing the development’s car parking for electric and conventional cars. 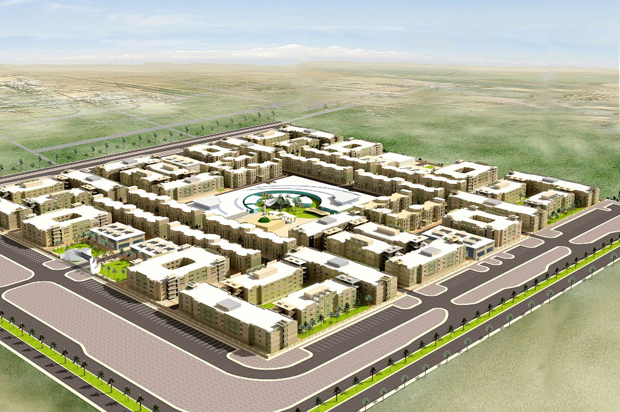 The Moon Flower City, which is also referred to as the Modern Residential City traffic impact study for a labour compound on a massive 336,000 sqm to accommodate 25,000 labourers. 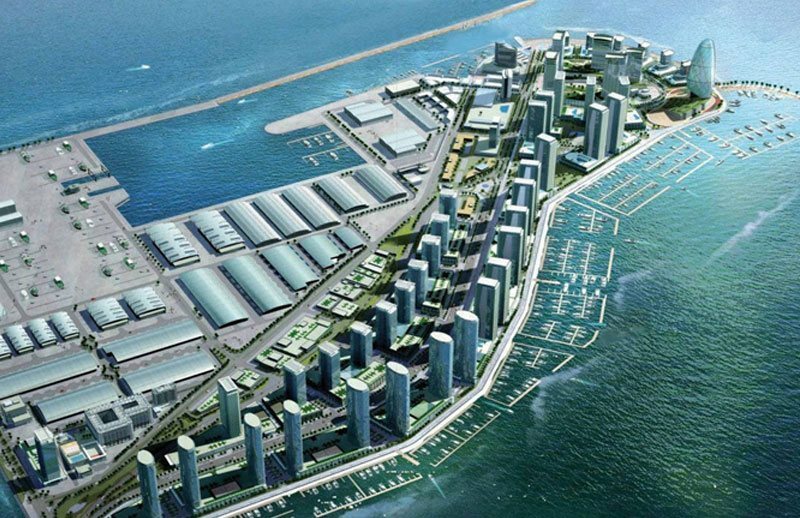 SNG International Consultants have been commissioned by Moon Flower Real Estate LLC to undertake a transportation design review and Traffic Impact Study (TIS) for the Moon Flower City project located in Sector M36, Plot M36A in Musaffah area in Abu Dhabi. Review and input into street design, parking design, traffic analysis, traffic calming measures, public transport and future LRT, walking and cycling facilities. Also worked on ensuring that the development is well integrated within the Musaffah transport master plan and planning standards developed by the competent authorities.